Since moving in together, we schedule Sunday as our cleaning day. That’s why I am super busy during weekend haha. Nice man! 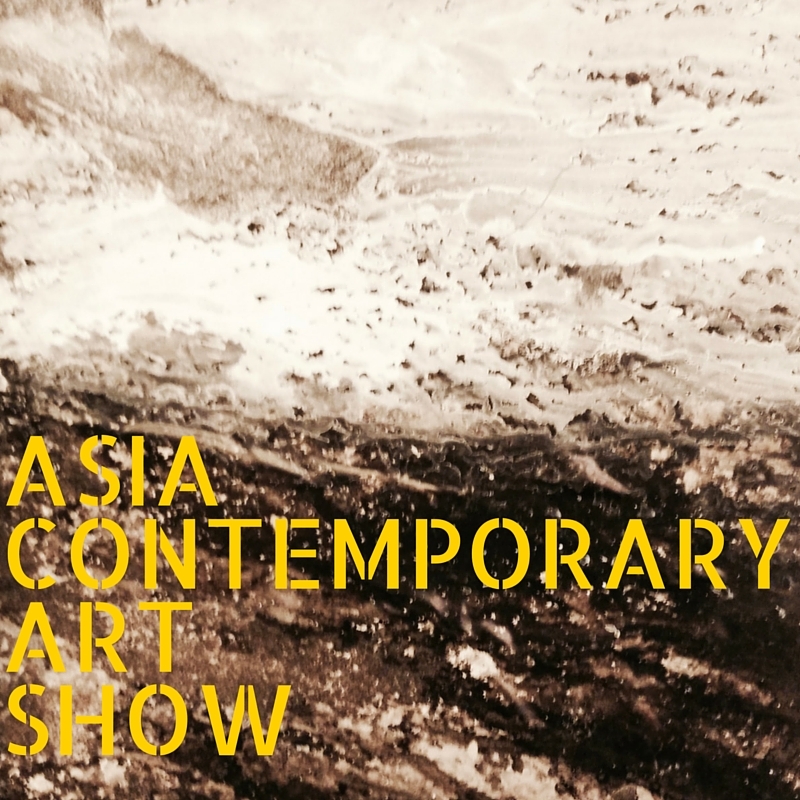 Asia Contemporary Art Show was held last weekend. I was like the people who are suffering from the multiple personality disorder – Cleaning like a housewife in the morning, quick change and to be the modern classy lady in the afternoon! I managed it successfully! haha!! The F/W 2015 session was again held on several floors at Conrad HK – one of the super 5 stars hotel. This show never disappoint those who are the huge fans of contemporary art. Let’s see how contemporary it is. 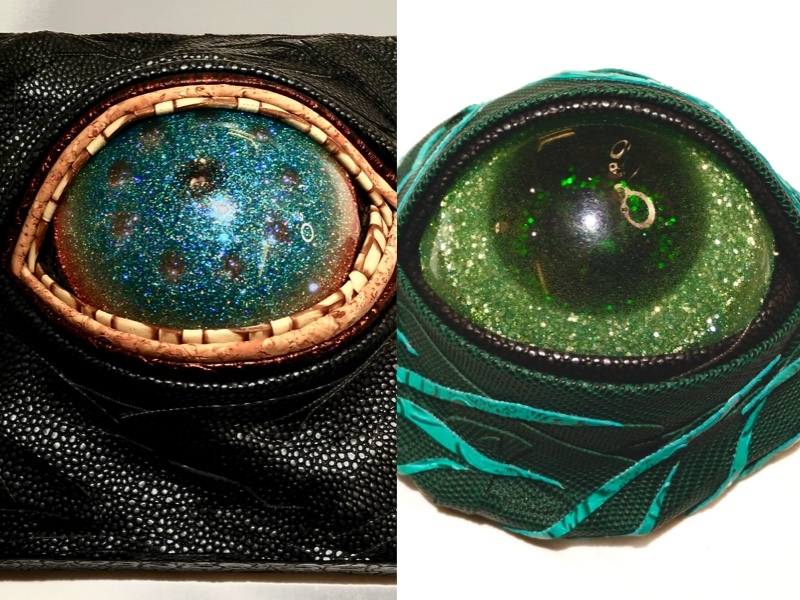 Eyes… Lizards and Snakes and Demons’ eyes. The Eyes are made by Heon Woo Nam from South Korea. They reminded me of those creatures in the cartoons… Umm, they are indeed quite scary for me. I really wonder who will bring them home. 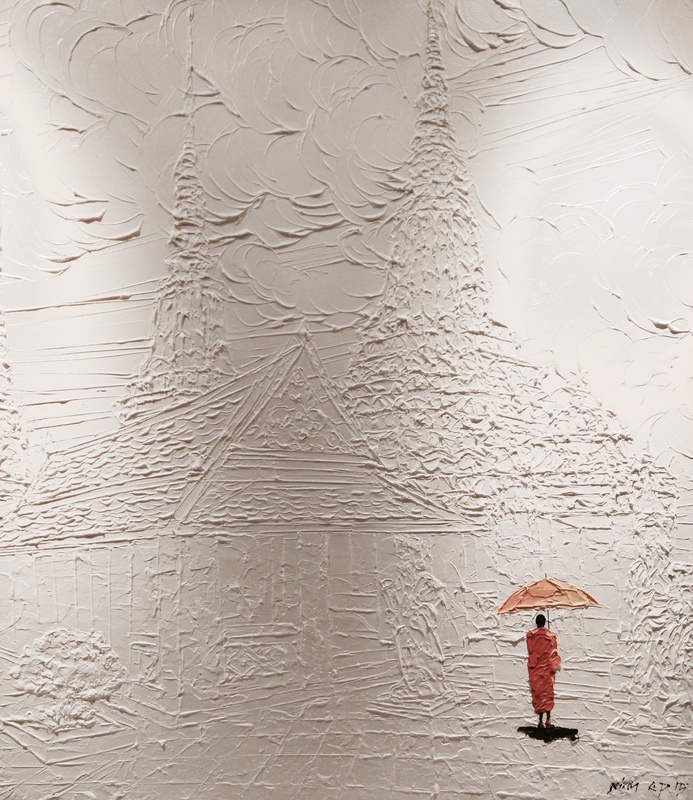 Nowadays, contemporary art from Asia is rising, especially those who are from Thailand and Korea. You can see there are a lot of artists from Asia. Indeed… a lot!